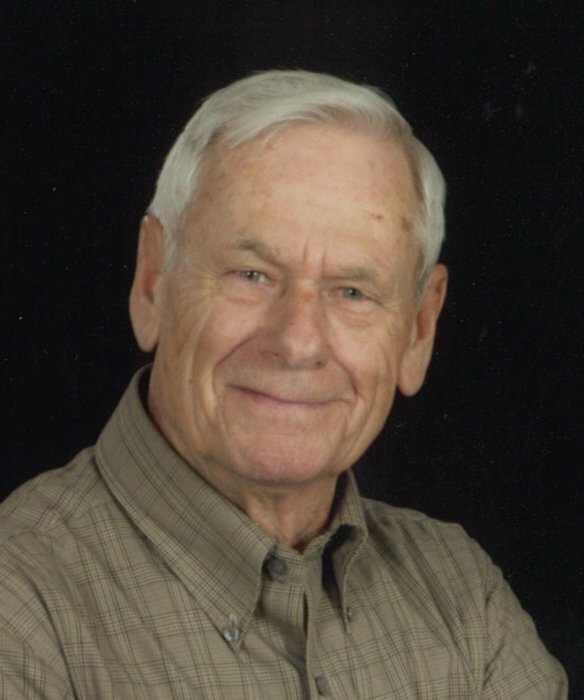 Jesse A. Melton, 86, passed away on Tuesday, January 29, 2019 at St. Vincent Hospital in Kokomo, surrounded by his loving family. He was the husband of Mazie (Gunter) Melton. Married on June 30, 1956, they shared 62 years of marriage together. He was born on August 23, 1932 in Albany, Kentucky to John and Zora (Glidewell) Melton. Jesse served in the United States Navy. He retired from Chrysler as a machine operator in 1991 after 38 years of work. He loved to fish and mushroom hunt with his beloved wife, children, and grandchildren. He was a member of the Church of Christ in Converse. He is survived by his wife and their children: Gary (Suzonne) Melton of Louisiana, Richard (Jody) Melton of Milford, IN, Karen (Jeff) Maggart of Akron, IN, and Kim (Scot) Shircliff of Peru. Also, grandchildren: Shanna, Rochelle, Jessica, Amanda, Annie, Adam, Josie, Seth, Angie, Ashlyn, Kaelyn, and Mason; and great-grandchildren: Hope, Gracie, Chelsea, Gunnar, Savannah, Xander, Bailey, Izzy, London, Paris, Morgan, Maddie, Makenna, Tori, and Jenna. He was preceded in death by his parents, daughter Kathy Sommers, grandson Jeremy Love, and great-grandchildren Elizabeth Easterday and Beau Melton. Also, brothers Carlos Melton, Eugene Melton, and Ted Melton; and sister Iva May Melton. Visitation will be held from 11am – 2pm on Sunday, February 3, 2019 at Flowers-Leedy Funeral Home, 105 West Third Street, Peru, Indiana. Funeral service will follow at 2pm at the funeral home, with Pastor Jeff Sumner officiating. Burial will take place at Mount Hope Cemetery in Peru, Indiana. Memorial donations may be made to the American Heart Association or the Miami County Military Rites Team.